Mega Sale! Free Shipping Included! 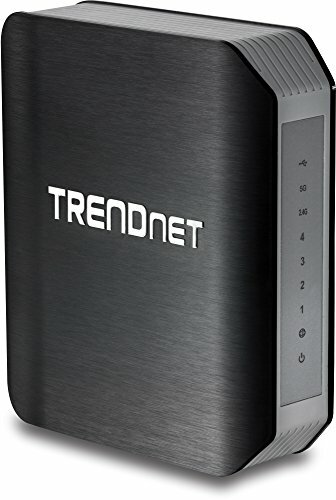 Save 27% on the TRENDnet Wireless AC1750 Dual Band Gigabit Router with USB 3.0 Share Port, Pre-Encrypted, TEW-812DRU by TRENDnet at AABX. MPN: TEW-812DRU. Hurry! Limited time offer. Offer valid only while supplies last. High speed USB 3.0 share port. Please note: Product is a Router only - modem not included.